Jack Kramer was more than a tennis player-he was a visionary of the modern game. John Albert Kramer, better known as Jack Kramer, did more than play a mean game of tennis. He initiated a style of play more reminiscent of the serve and volley of John McEnroe than of Pete Sampras––though both games reflect the prowess of Kramer on court. 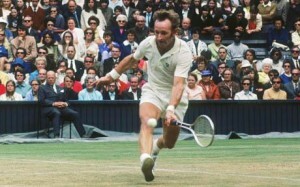 Off court, Kramer forced the evolution of the structure of modern tennis. He drove the bus that finally arrived in 1968 when amateur and professional tennis blended into one tour, finally allowing players to gain control over their own careers. “Jack” Kramer was born on August 1, 1921 in Las Vegas, Nevada, and died September 12, 2009 at the age of 88. His father worked for the Union Pacific railroad. Naturally, the family never accumulated the finer things of life as resources were always lacking. Shortly after Jack was born, the family moved to the Los Angeles area. But young Kramer had natural athletic ability. 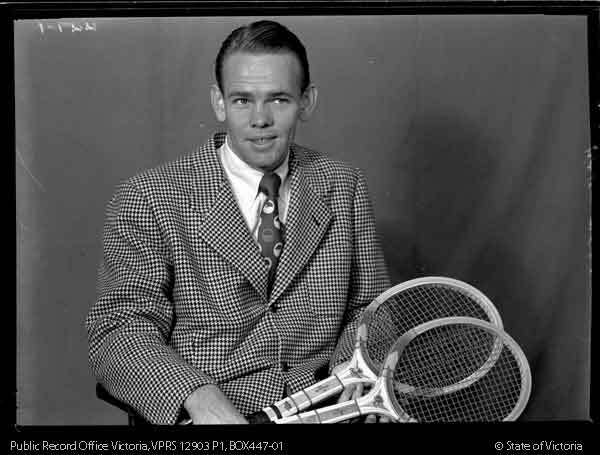 He soon found his way into tennis after the family moved to the San Bernardino area, where Kramer was privileged to watch a match played by the great Ellsworth Vines. He became inspired by the brilliant play of Vines and dedicated himself to playing tennis. There are names so ingrained into the tennis consciousness that one feels they’re still to be found gracing the Royal Box on Wimbledon’s Centre Court. The commentary team helpfully points out the faces to match the names. Rod Laver, Margaret Court, Ilie Nastase, Billie Jean King: They have become like family, like old friends. Such is the case with Don Budge. A Grand Slam will not pass, nor a reference to “the greats of tennis” be made without his name being mentioned. And just lately, promoted by Roger Federer’s record-breaking feats, his name has appeared with ever greater frequency, bracketed alongside potential contenders for the “greatest ever” crown. There is good reason for Budge to be one of those constants in the game. 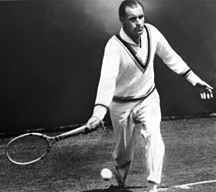 He was born way back in the Great War, achieved the first ever Grand Slam just as World War 2 was fermenting (and Rod Laver just a month old), and spanned the amateur and the professional age. He played against the icons of tennis—Fred Perry, Bill Tilden, Frank Sedgman—and against modern greats such as Pancho Gonzalez. As recently as 1973, aged 58, he teamed up with Sedgman to win the Veteran’s Doubles title at Wimbledon, so would have shared the locker room with men’s seeds such as Jimmy Connors and Bjorn Borg. He lived—just—into the 21st century. Yet to modern fans, he is little more than a name. It’s time to put that right. Budge came from good stock, from a bold father who upped sticks from Scotland at the turn of the 20th century for a healthier life in the warm climate of California. Donald was born in 1915 and inherited his father’s sporty genes. Budge senior had played reserve for Rangers football team before he left for the New World. Don was also bright—he went to the University of California at 18—and he was over 6’1” tall. He was, in fact, the perfect package for tennis. His road to tennis was a familiar one. 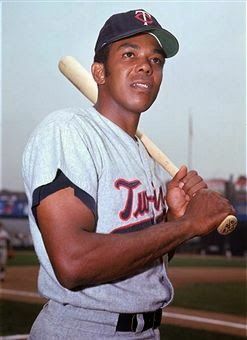 Budge tried, and was good at, many other sports, and excelled at baseball. It was his elder brother, Lloyd, who was the tennis player, and who persuaded Don to apply his fearsome bat-swinging prowess to a tennis racket. He learned his trade quickly on the public hard courts of the West Coast and at just under 15, he won the California U15s Championships. That was his incentive to give up baseball. By 18, he had won the National Junior Championships by beating the top contender Gene Mako, from a two set deficit. Big Bill Tilden was Americas first great champion. Like many tragic sports figures, “the fault lay not in the stars but in himself” for tennis legend William “Bill” Tilden. Loving the limelight, the footlights and the spotlight, Tilden shunned real life for the artificial, constructing a world he could not inhabit. No one could. Born into wealth and privilege, pampered by an over-protective mother, and held at arm’s length by a grief-stricken father, Tilden was forced into tennis at his father’s insistence. Tilden showed promise at an early age, but he did not care for the game. Later on he avoided life by playing tennis, finding the soothing rhythm of its point, counter-point a barrier against outside emotional distress. A new series for a new year. In a companion series to ‘Queens of the Court,’ ‘Great Men of Tennis’ takes a look at the men who have left an indelible mark on tennis. 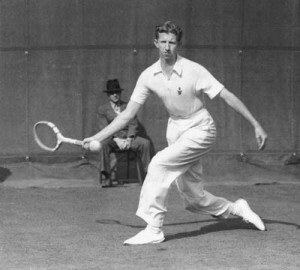 The series begins among the foundations of our modern game, with the man who invented aspects of the serve, and set the stage for Davis Cup competition: Dwight Davis. In honor of Dwight Davis, this article is posted on the 110th anniversary of the first Davis Cup – held Feb 9, 1900. 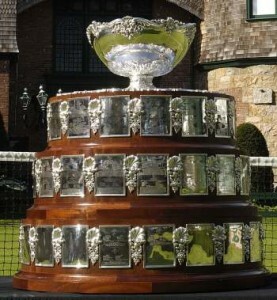 The Davis Cup has been an important part of tennis history for 110 years. Let’s see, Secretary of War? Or famous tennis star? Hmmm … Which career path to choose? How about both?! Not many tennis stars go to college. John McEnroe, who is famously known for attending Stanford, really only attended the university for a single semester. John Isner, a current tennis star, is the only one in the top 50 to obtain a degree (at the University of Georgia) before starting his ATP career this year. Like John Isner, Dwight Davis was a collegiate tennis singles champion. He played for Harvard University in 1899. The closest he came to a singles title was runner up in the US Championships in 1898. A lefty, Davis made a name for himself in doubles. While at Harvard he also went out for baseball and played on the sophomore football team. Quite a few US politicians were collegiate, or even professional athletes, before embarking on a life of public service, among them: President Gerald R. Ford, and Senator Jack Kemp. Dwight Davis can be counted among these public figures. Davis would serve the U.S. as secretary of war from 1925-1929 under President Calvin Coolidge. In spite of his dearth of singles titles, Davis serves as a keystone for our ‘Great Man of Tennis,’ because Davis, like Frenchman Rene LaCoste 30 years later, was not only a winner but also a technical innovator, and became a key mover and creator in the sport.